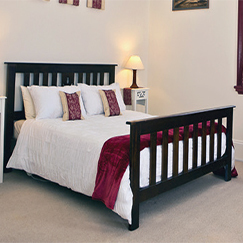 60 Adelaide Street Blayney NSW 2799 T 02 6368 2466 T 0409 455 759 https://www.facebook.com/Blayney-Post-Office-and-Bed-Breakfast-1773606442857900/ Conveniently located, this traditional bed & breakfast is located on the second floor of the heritage Post Office in the main street. Offering 3 large rooms all exceptionally decorated, fully equipped kitchen, laundry and continental breakfast. Perfect for families, groups and couples. No minimum stay. 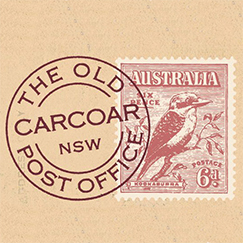 Cnr of Victoria and William Streets Millthorpe NSW 2798 M 0458 161 670 braesidestudio@gmail.com Nestled in our garden, Braeside Studio is a newly renovated studio, only a short stroll to the quaint and vibrant village of Millthorpe. 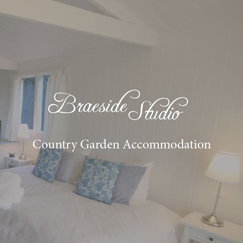 "Our comfortable self-contained studio with ensuite offers a peaceful and relaxing stay". Light breakfast provided. Dairy Park, 30 Hilton Lane, Mandurama NSW 2792 T 02 6367 5264 dairypark@dairypark.com.au http://www.dairypark.com.au Dairy Park is a working farm set in the picturesque rolling hills of the central tablelands. 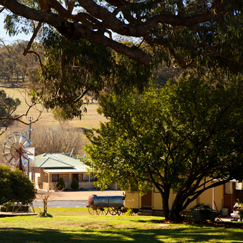 There are two self-contained uniquely separate units: the Cabin and Thummy Jacks the shearers hut. T 02 6368 2140 M 0419 289 439 jenny@drayshednursery.com.au Drayshed cottage, just for 2. Self contained cottage set in a rambling country garden. 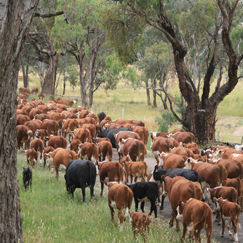 10kms from Blayney just off the Midwestern highway at Kings Plains. 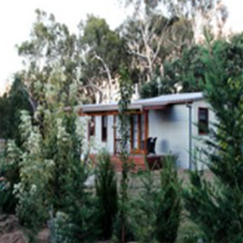 Warranyah 527 Spring Hill Road Millthorpe NSW 2798 M 0400 995 337 millthorpeparrotsnest@hotmail.com The Parrots Nest is a newly renovated cottage which offers our guests all the requirements for a short term stay in your own private getaway. Find yourself in quiet park like surroundings located just 5 kms from Millthorpe village. 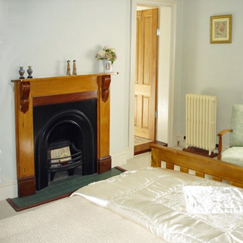 A private cottage with 2 queen bedrooms with their own separate en-suites and full kitchen facilities. 17 Crouch Street, Neville NSW 2799 T 02 6368 8455 kevin@nevillesiding.com.au http://www.nevillesiding.com.au/ Set in the centre of Neville village offering a unique accommodation experience in the 1887 Mandurama Station Railway carriages and caboose. The Good Shed, courtyard area featuring a wood heater, pool table, TV, lounges and full kitchen amenities providing a cosy and relaxing atmosphere. Self contained units. Parties, conferences, reunions and groups - we cater for you all. 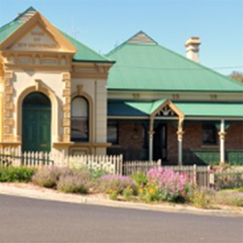 40 Victoria Street Millthorpe NSW 2798 M 0448 279 939 http://www.rosebankmillthorpe.com.au Accommodation and functions in a beautifully maintained historic guesthouse, and cottage with all the comforts, old world charm and extras that will make your stay so special. Beautiful gardens, expansive verandahs, and venue for both small and larger events. In the Gallery you will find traditional and contemporary artworks, a studio space, an artist and an ever changing array of works. 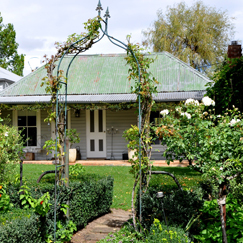 12 Naylor Street, Carcoar NSW 2791 T 02 6367 3235 pecram@skymesh.com.au http://www.stokehousecarcoar.com Stoke House Carcoar Bed and Breakfast accommodation contains two guest rooms, a large lounge room and a private dining room downstairs and upstairs there are two more guest rooms and a lounge room. 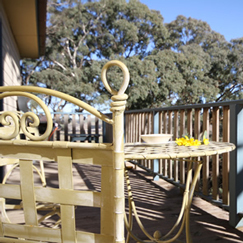 Spend Tomorrow in Yesterday at Stoke House Bed & Breakfast and Teapots Café in Carcoar.